There can be little doubt that Whitney Houston’s spiral into the darker recesses of drug addiction destroyed first her career and then finally snatched away her life. Bobby Brown was always a good scapegoat to pin sweet, innocent Whitney’s corruption on – what with his wife beating proclivities and general air of testosterone fuelled trouble. And the fact that someone clearly needed to be blamed – the idea that she had any hand in her own problems was naturally repugnant to her adoring hordes of fans. So, when Whitney died in a hotel bathtub with traces of cocaine in her bloodstream on the eve of the Grammy Awards, Bobby was cast as the operatic villain. 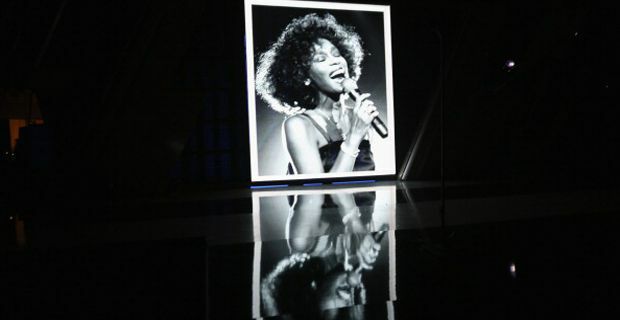 When asked if he had an ongoing weight of guilt for Whitney’s death, he answered “Every day. Every day. It's something I got live with the rest of my life.” He told Oprah, “I’m living, but I’m not alive. To be honest, all the chest beating, especially from fans is totally redundant. No-one forces people into drug addiction, and if it hadn’t been Michael to introduce her to it – it would have been someone else, because he is absolutely right – it was everywhere – and more than likely still is – despite many pop stars today looking like they attend a Jesuit kindergarten. For whatever reason, locked deep in her psyche, she couldn’t stop. And that is no-one’s ‘fault’ – not even her own.